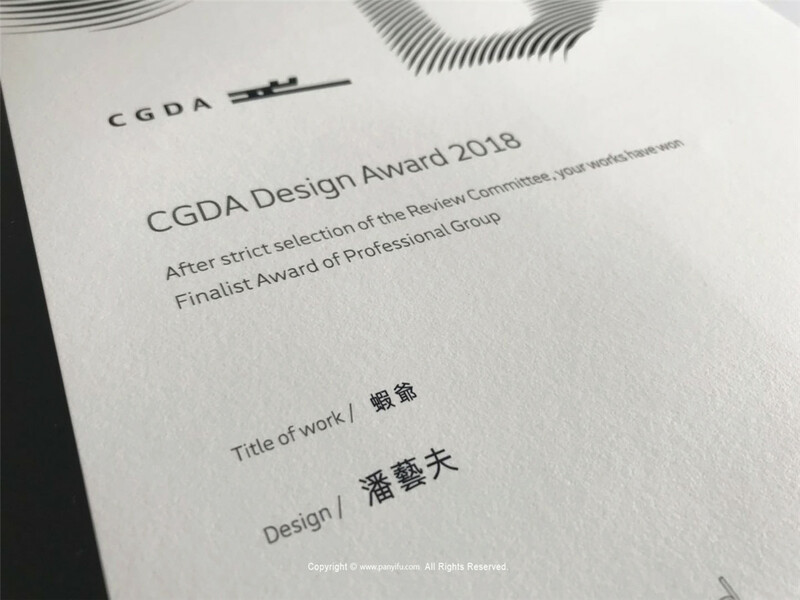 CGDA Design Award 2018 intends to collect graphic design and visual design works from design institutions, As of June. 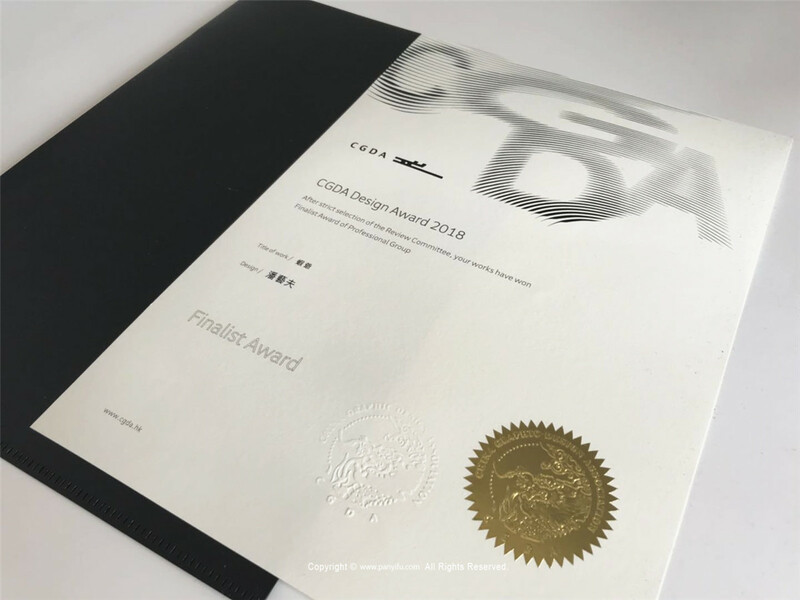 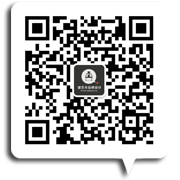 25, 2018, First Design Award had received 1024 effective works from more than 10 countries and regions. 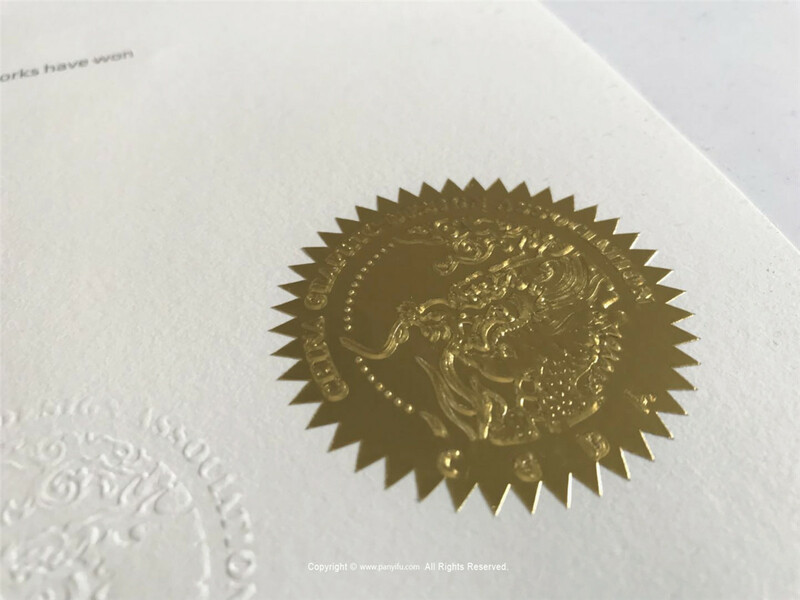 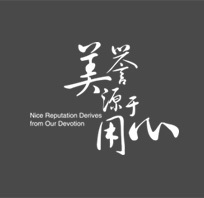 Finally, there are 188 works winning the following awards ― Design Grand Prix, Gold Award, Silver Award, Bronze Award, Excellence Award, and Finalist Award, 126 of which are from Professional Group and 96 of which are from Student Group.